BPI Accepting Applications for Subject Matter Experts to Assist in Updating BPI’s Building Analyst and Envelope Professional Certifications | Building Performance Institute, Inc.
Malta, NY (January 18, 2019) - The Building Performance Institute, Inc. (BPI) is calling for Subject Matter Experts (SMEs) to assist in updating BPI's Building Analyst and Envelope Professional certifications. Selected SMEs will earn up to five (5) BPI continuing education units (CEUs) for their participation. Building Analyst - The Building Analyst certification verifies that an individual has the knowledge, skills and abilities needed to conduct comprehensive building performance audits, including assessing whole-building ventilation, measuring airflow, combustion safety and testing/data collection. Envelope Professional - The Envelope Professional certification verifies that an individual has the skills to optimize and verify the installation, operation, maintenance, and performance of building envelope systems, and is able to improve their interaction with other building systems. General Interest - General Interest SMEs are neither Industry nor User SMEs. This category may include personnel from state or federal regulatory agencies, health/safety professionals, researchers, or personnel from trade associations or other organizations. If you are interested in participating in the update of BPI's Building Analyst and Envelope Professional certifications, please fill out the Subject Matter Expert Application and submit it electronically by February 1st, 2019, in accordance with the instructions on the form. Please specify the certification/s in which you are interested. 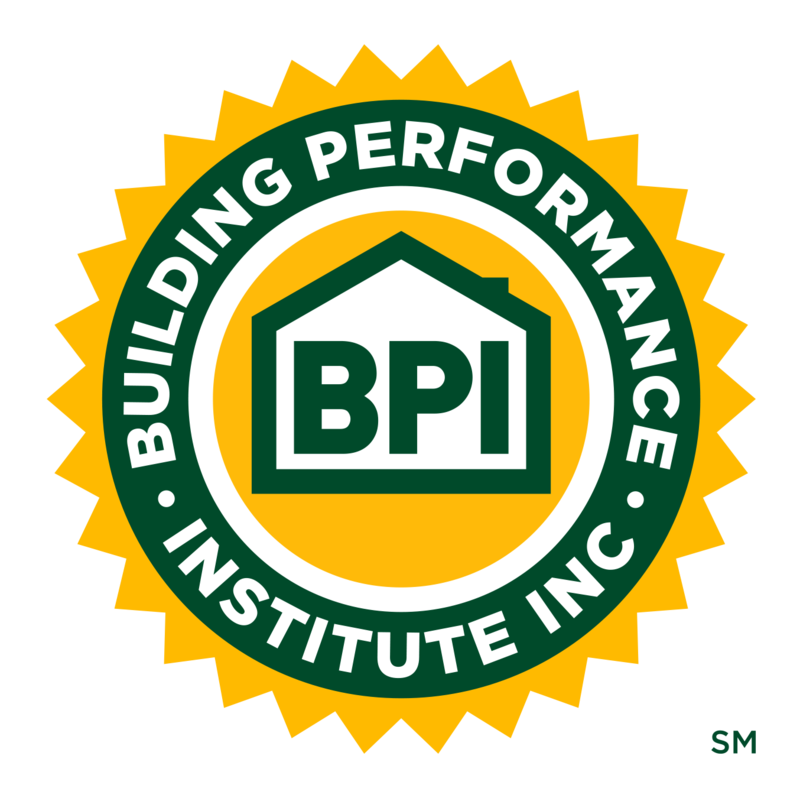 BPI is the nation's premier building performance credentialing, quality assurance and standards setting organization. BPI develops technical standards using an open, transparent, consensus-based process built on sound building science. From these standards, we develop professional certifications for individuals, companywide credentials for BPI GoldStar Contractors, home energy rating systems and quality assurance services that help raise the bar in home performance contracting. BPI is approved by the American National Standards Institute, Inc. (ANSI) as an accredited developer of American National Standards and as a certifying body for personnel credentials. For more information about BPI, visit: bpi.org.